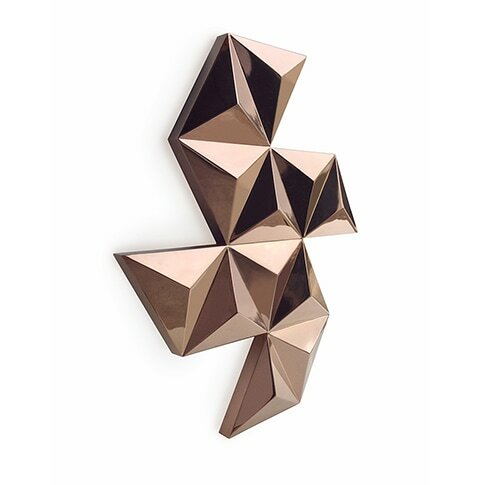 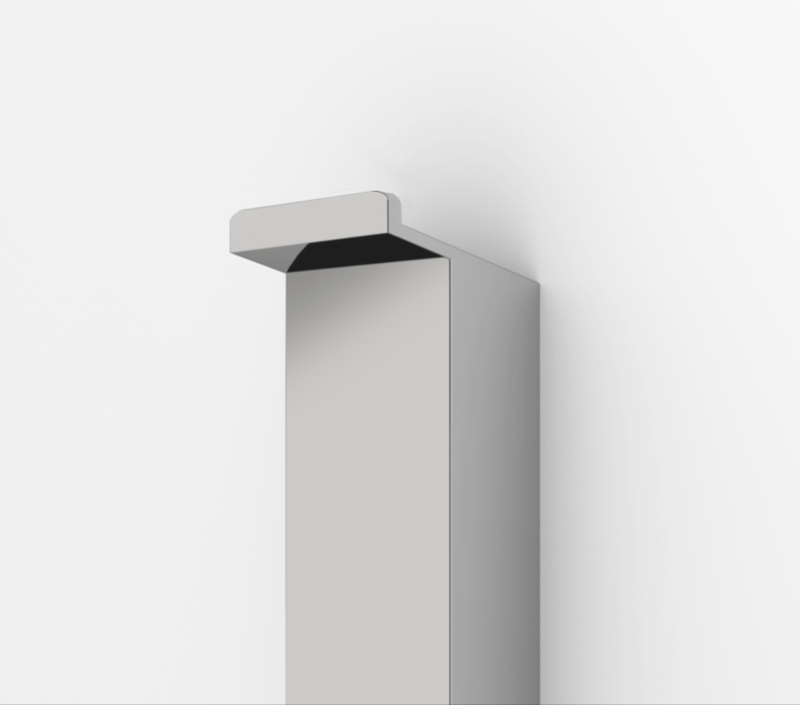 Diamond was conceived to satisfy the need for heating solutions that accompany the conceptual evolution and differentiation of modern spaces. 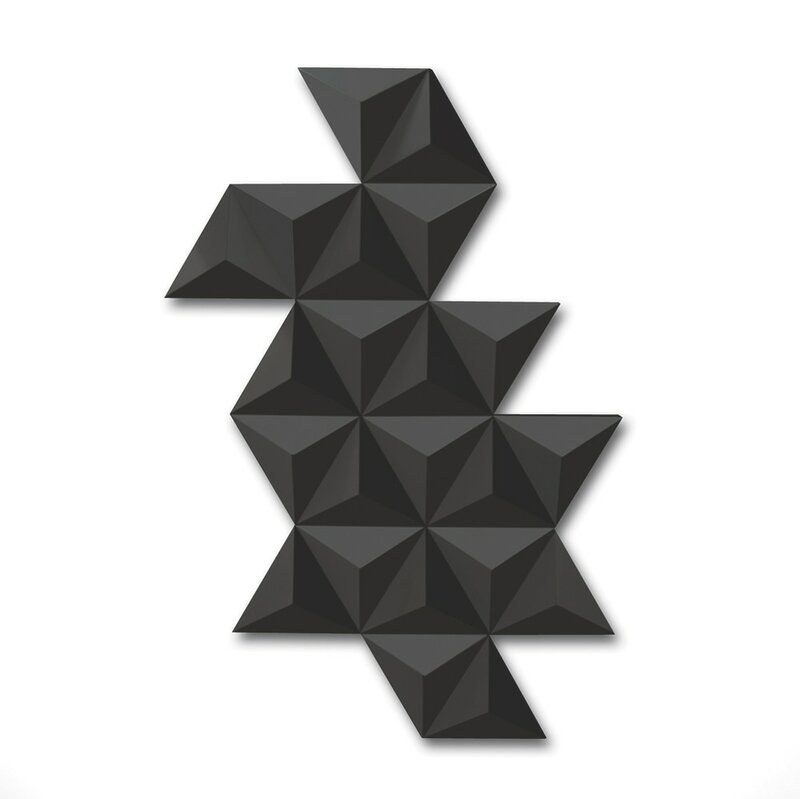 Its value lies in the geometric shape that resembles diamonds, in the colors and heating emission capacity. 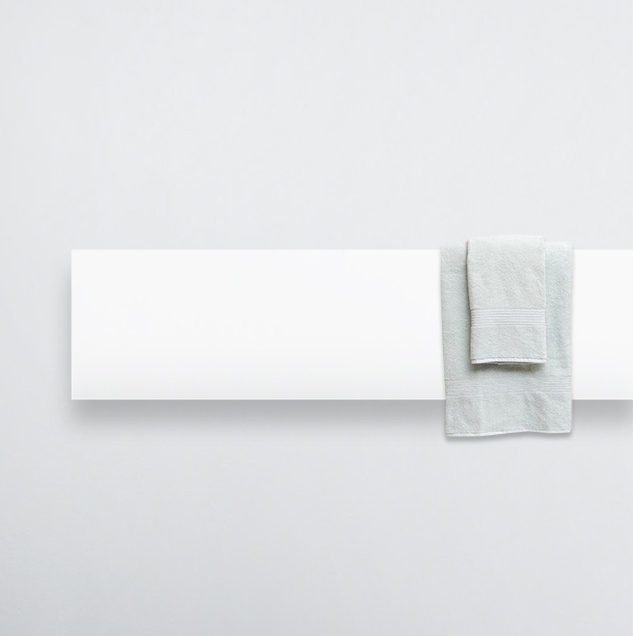 A minimalist concept, the electric towel warmer Minimal was created and developed in partnership with the architect Manuel Aires Mateus for the condo project Palácio Condes de Murça in Lisbon. 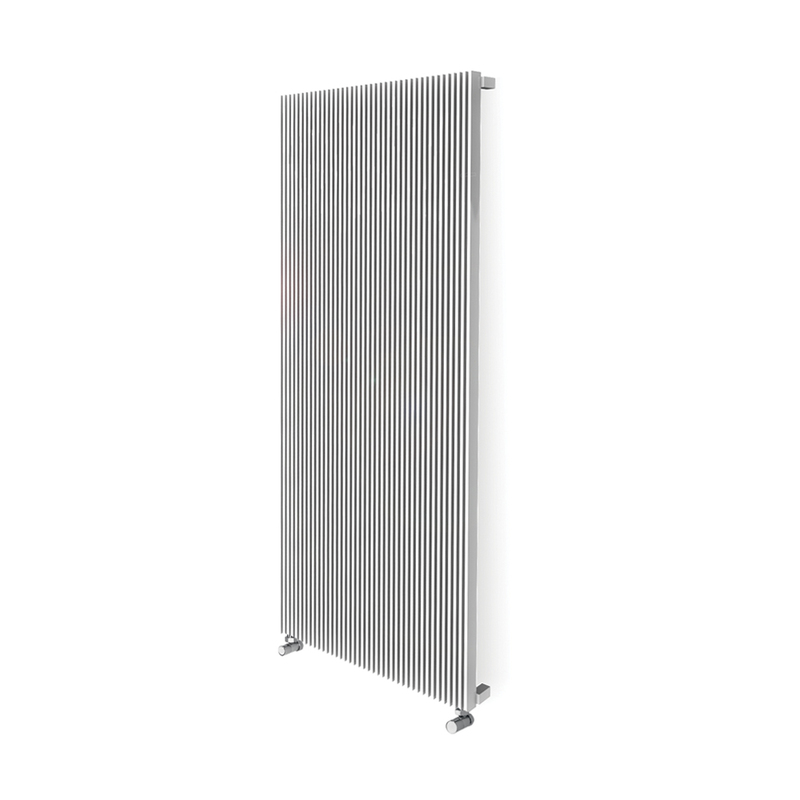 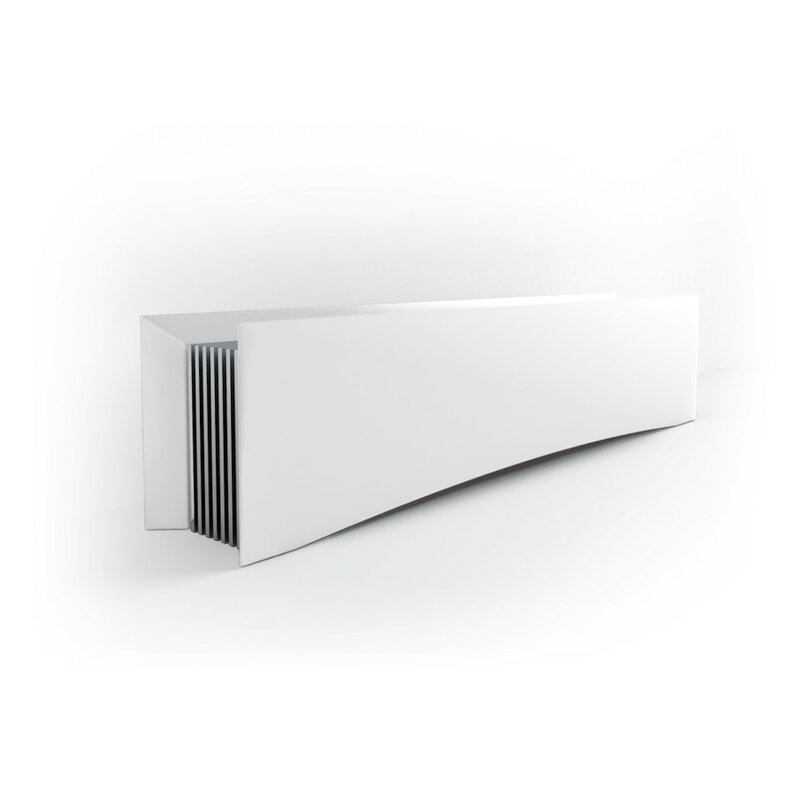 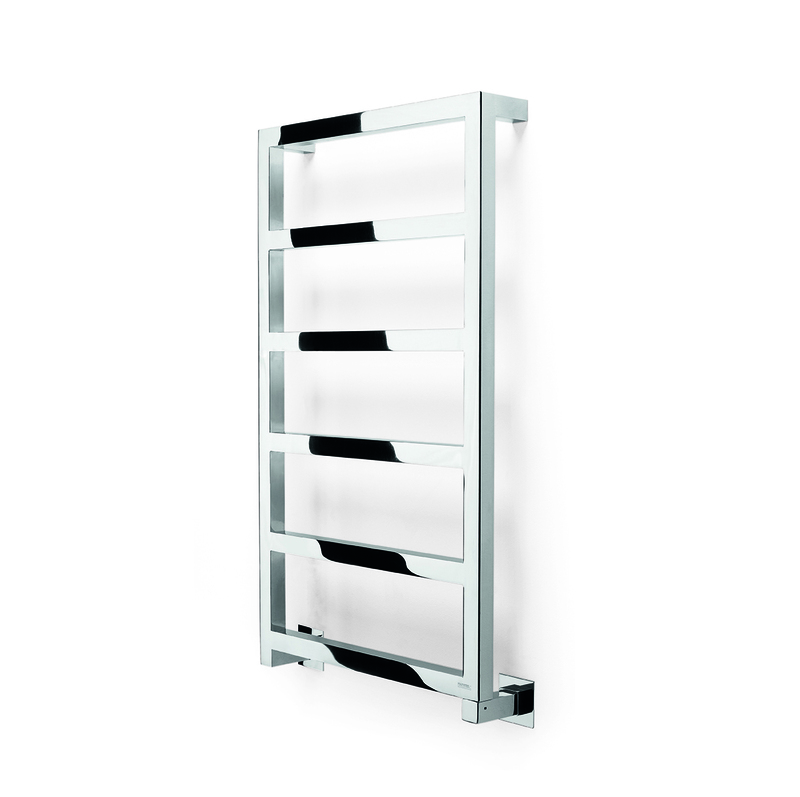 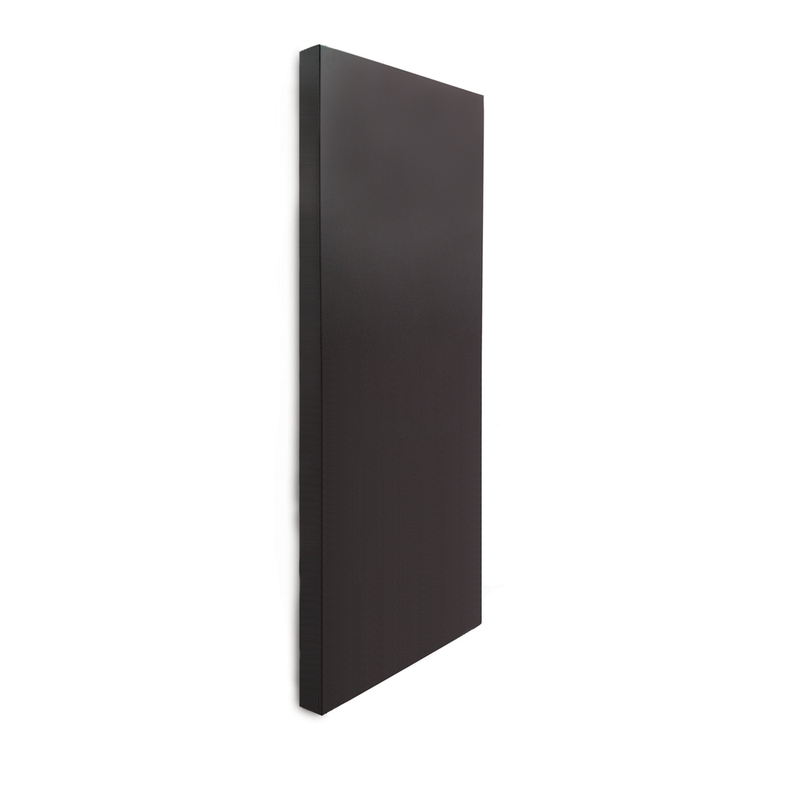 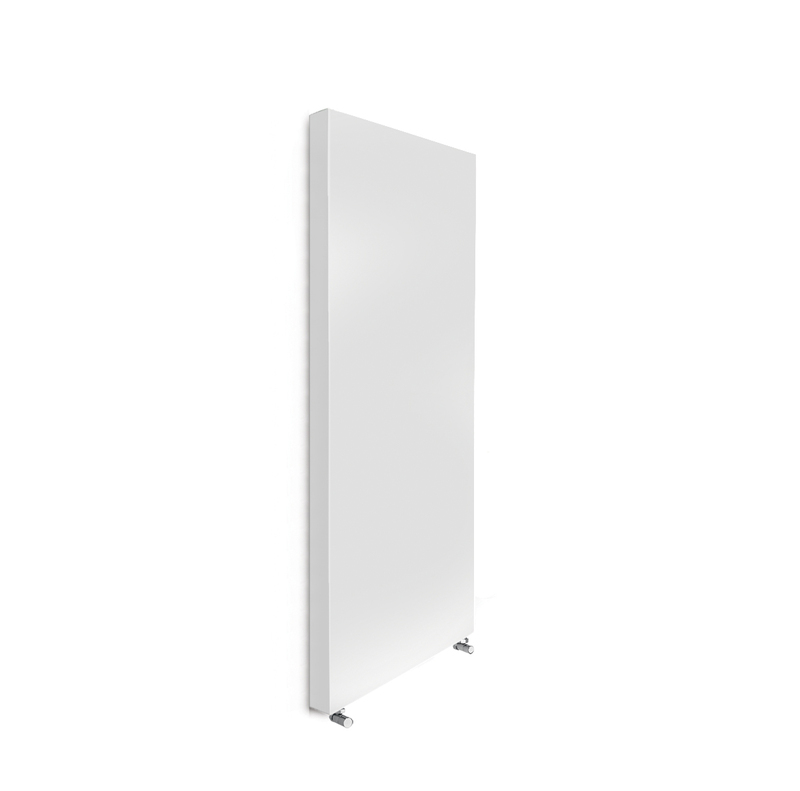 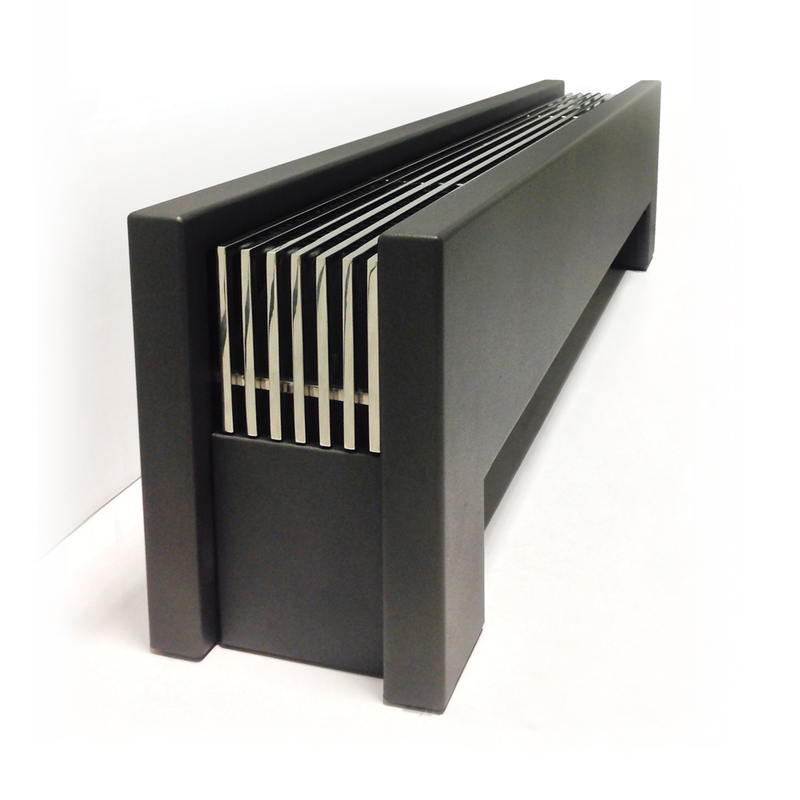 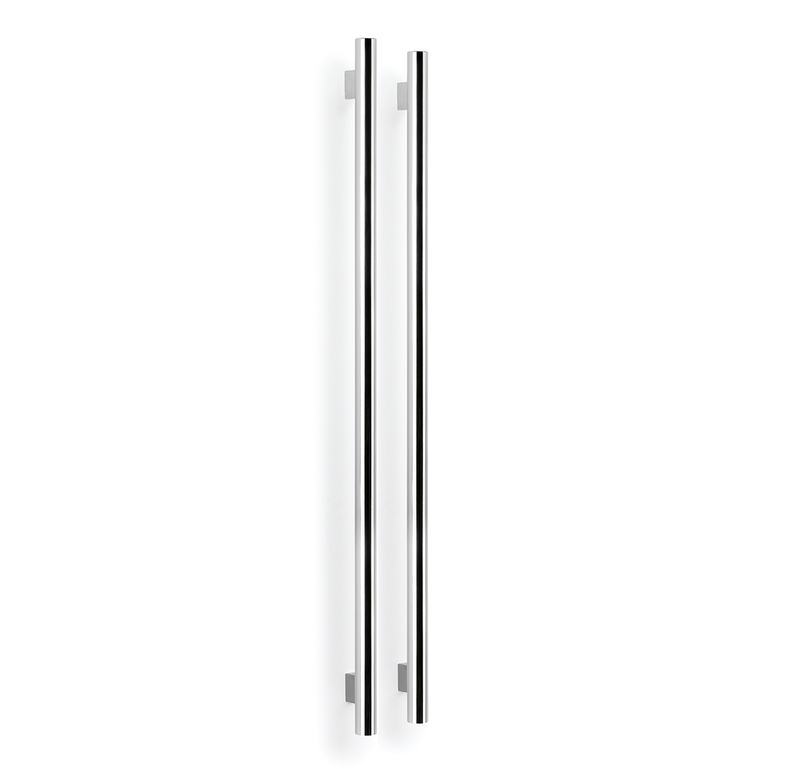 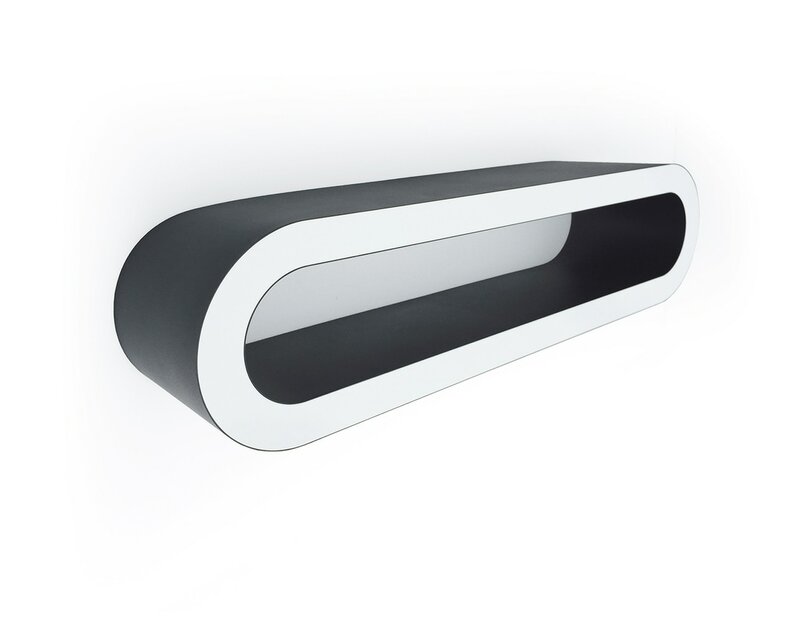 PLANO PURE IS A RADIATOR WITH A MINIMALIST DESIGN THAT ADAPTS ITSELF TO ANY SPACE. 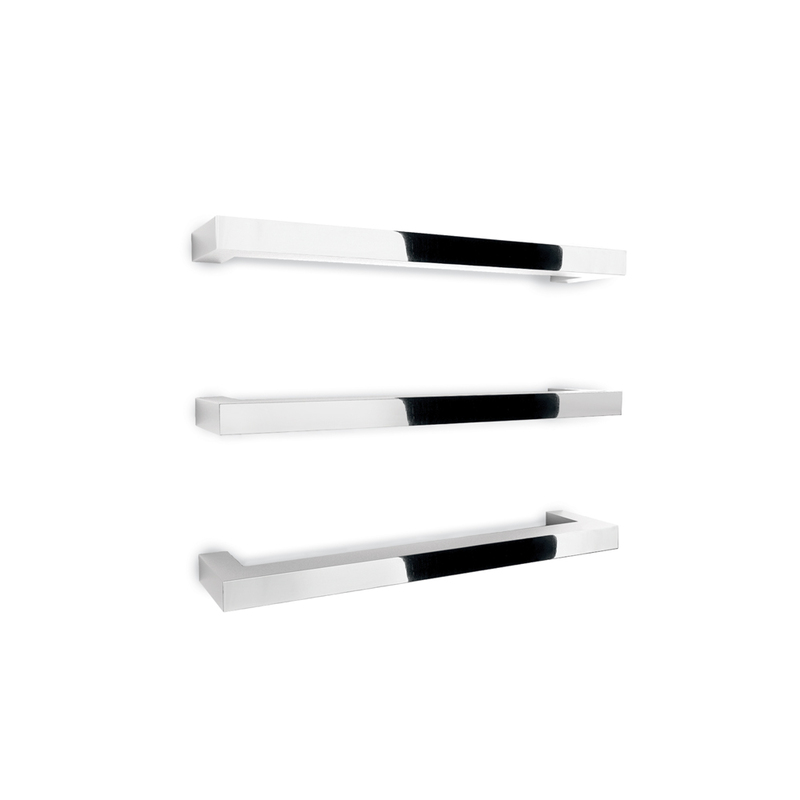 CLEAN AND SOBER, WITH STRAIGHT LINES, PLANO PURE FITS EASILY INTO THE CONTEMPORARY DECORATING STYLE. IT IS AVAILABLE IN THE CENTRAL HEATING AND ELECTRIC VERSIONS. 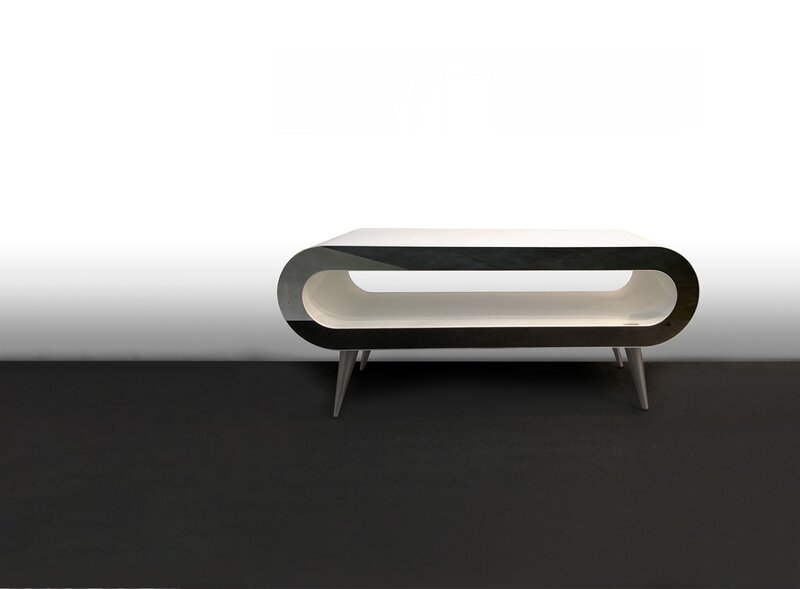 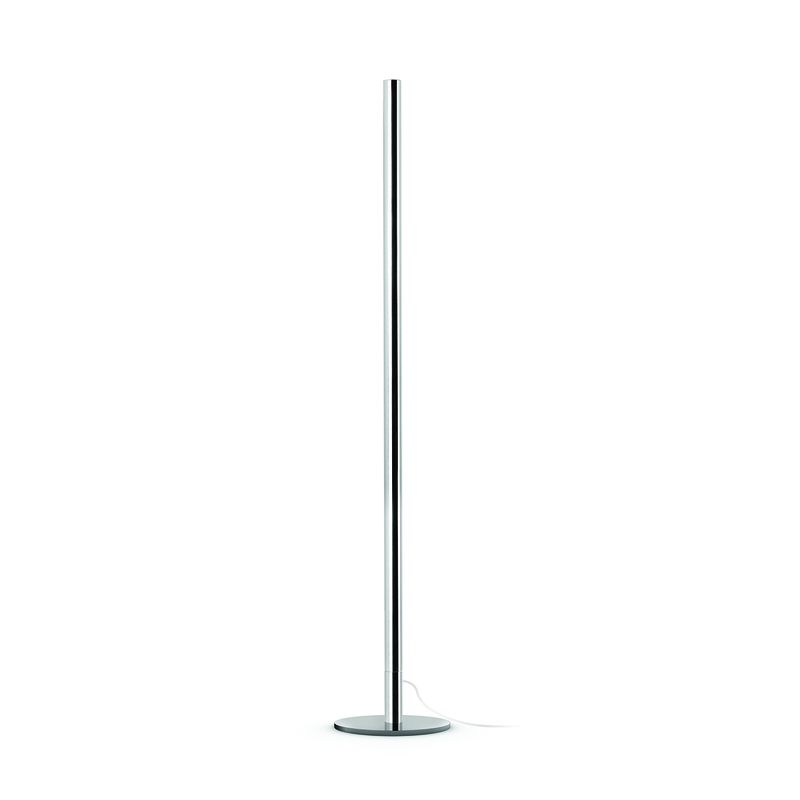 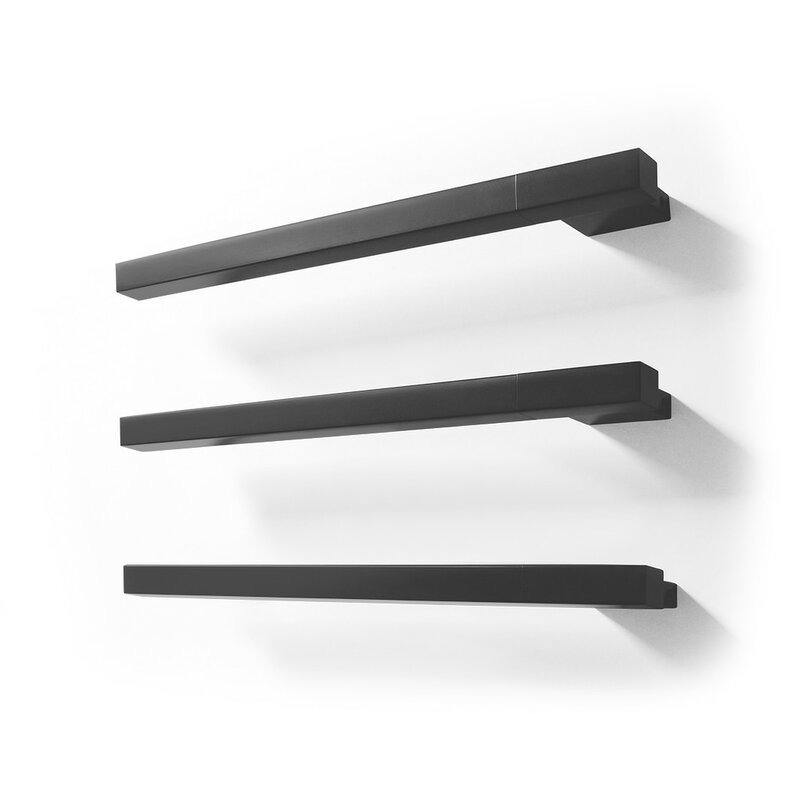 Due to its minimalist concept, the Plano Move is proving to be a new solution for the climate of your room area. 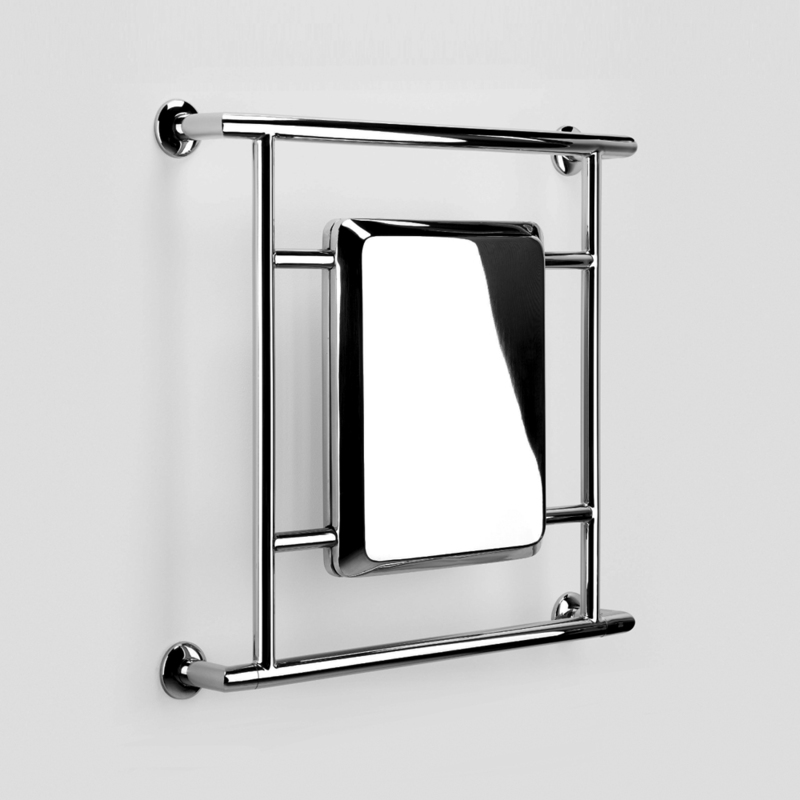 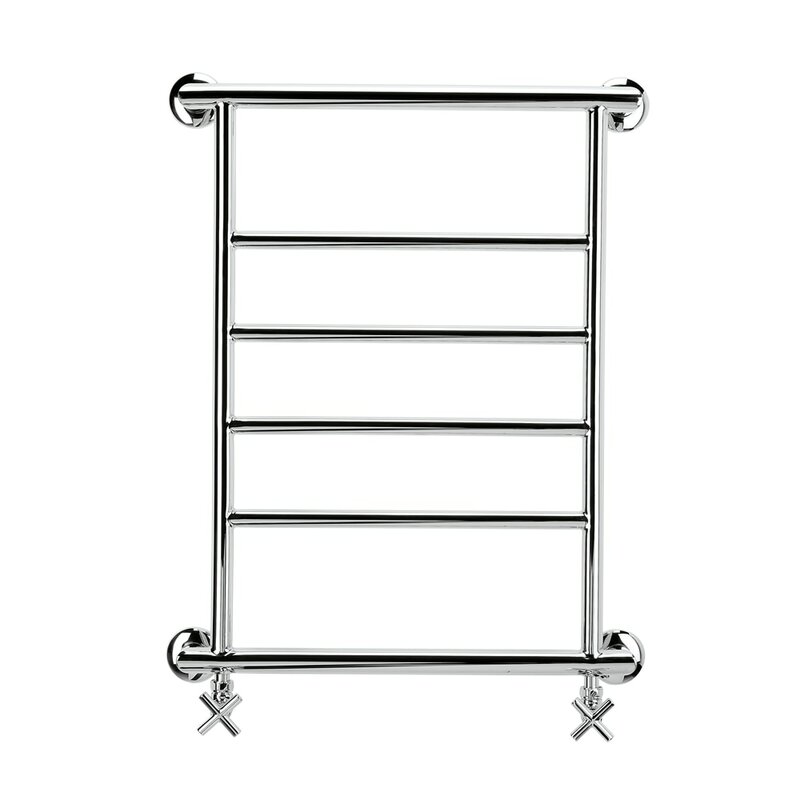 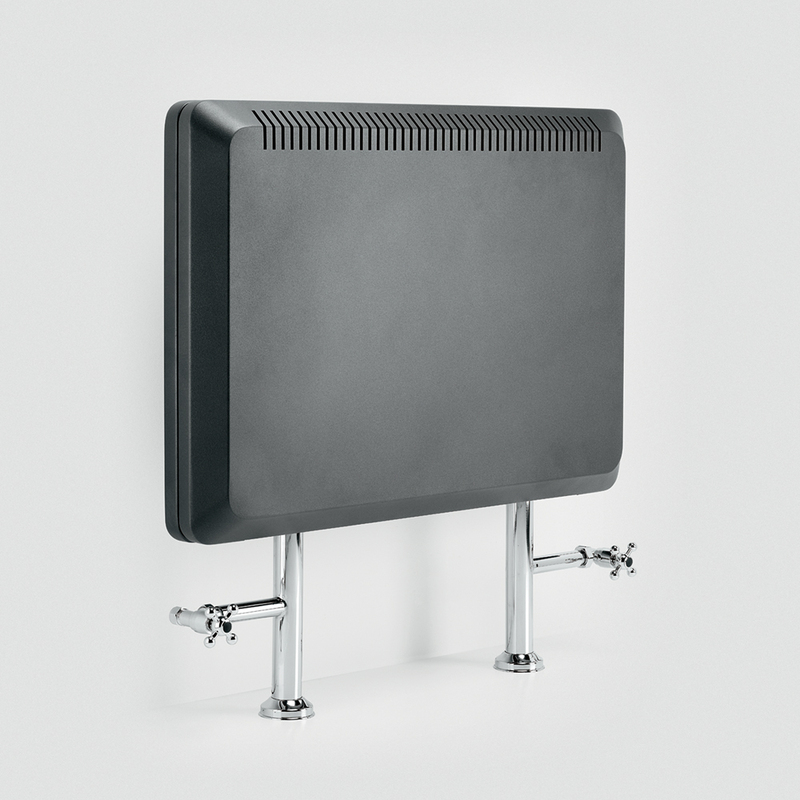 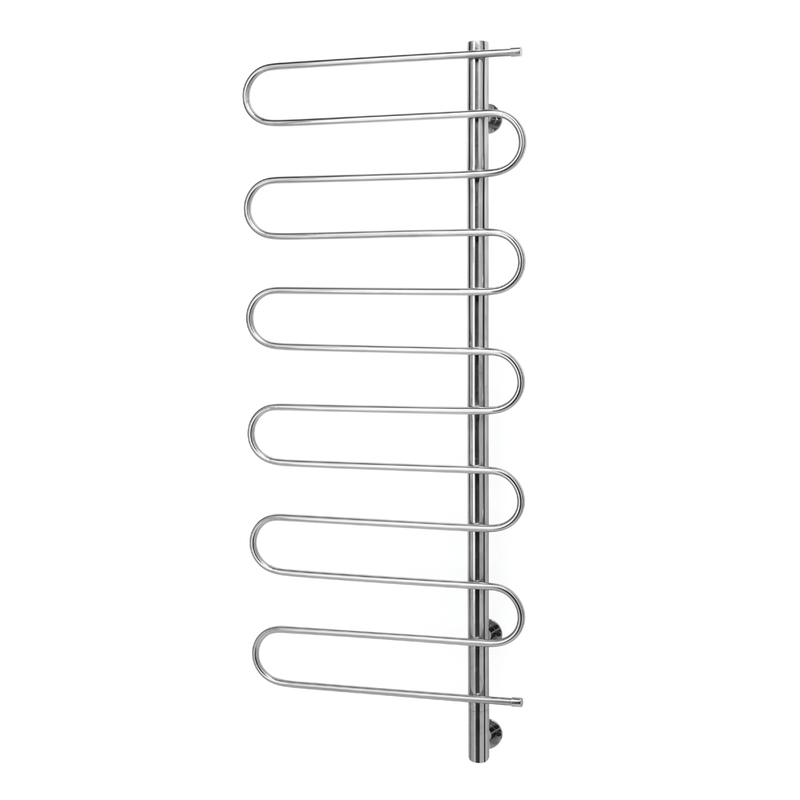 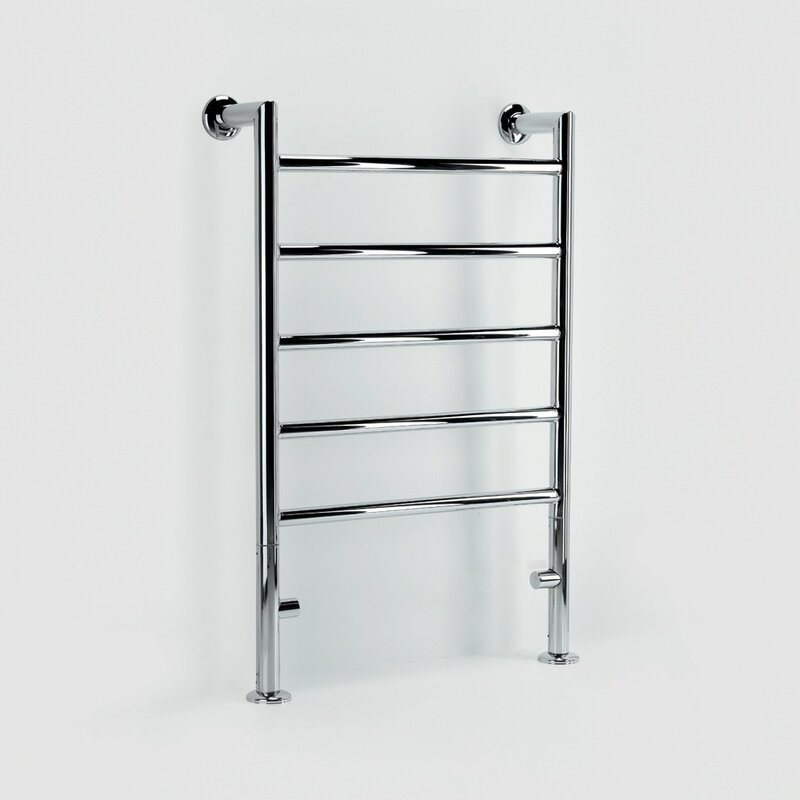 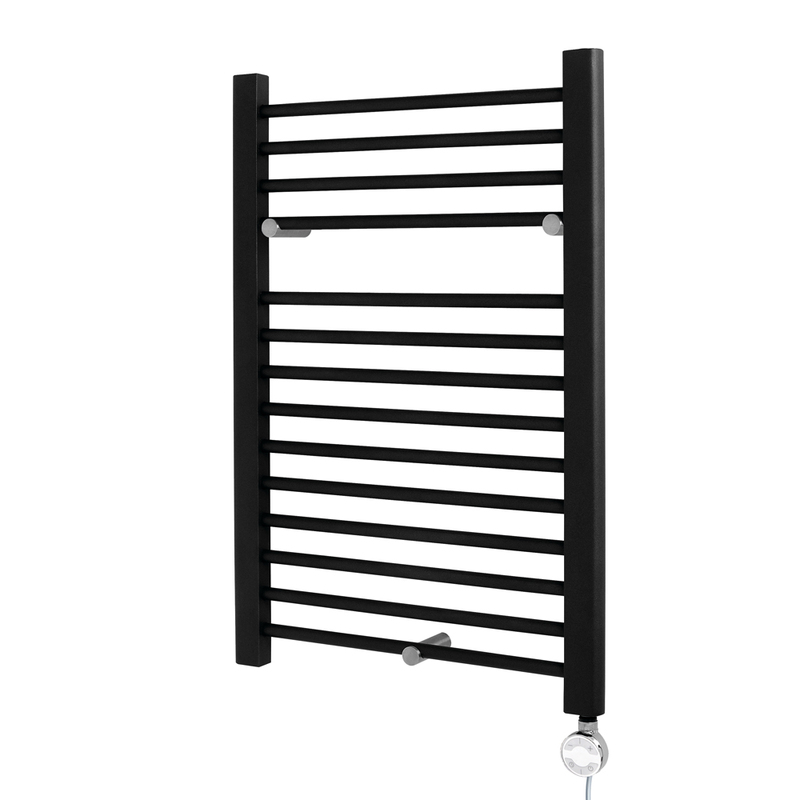 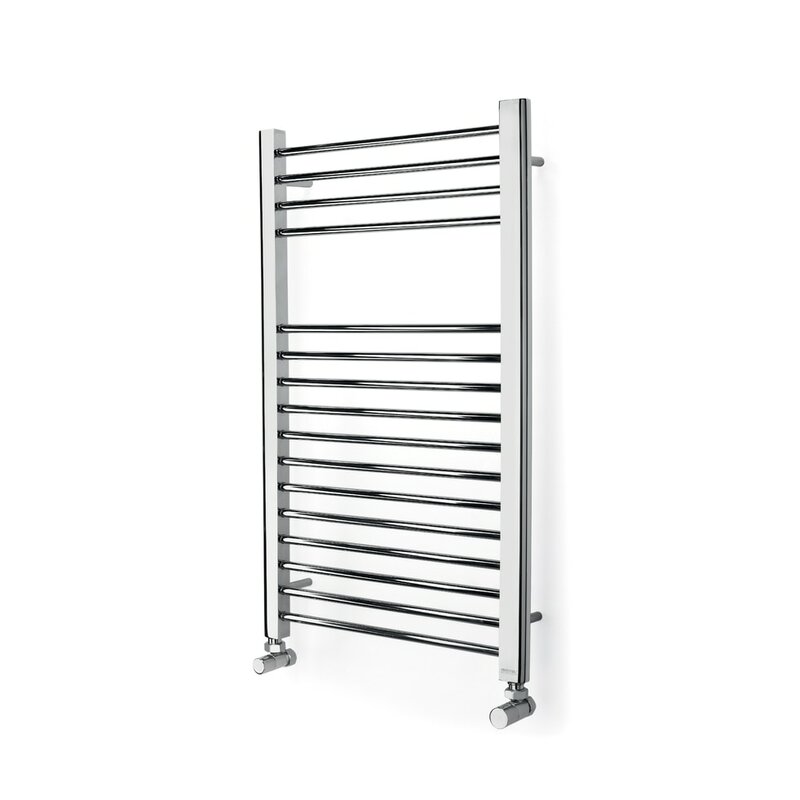 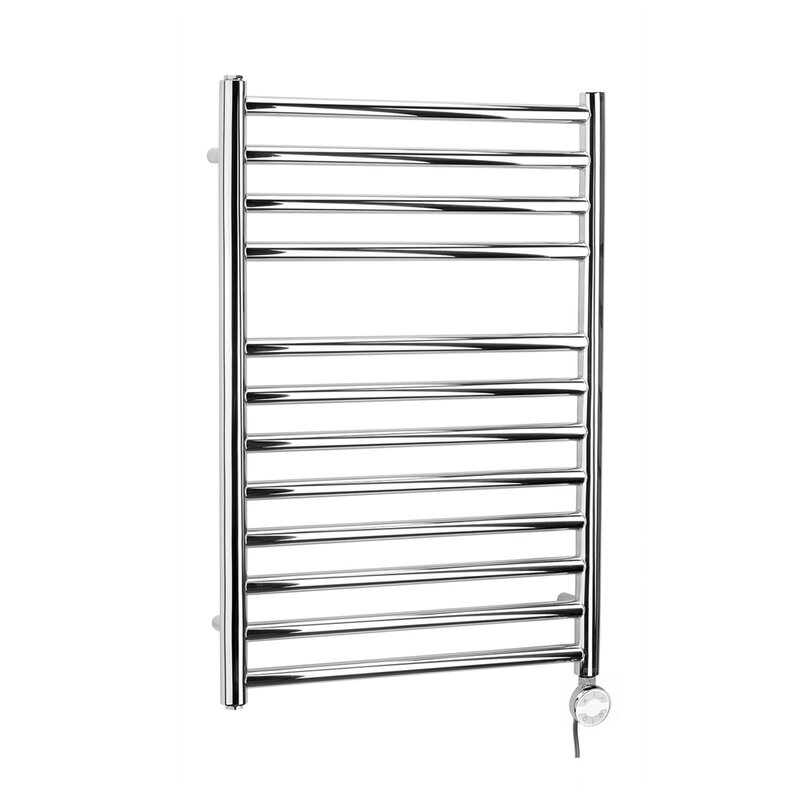 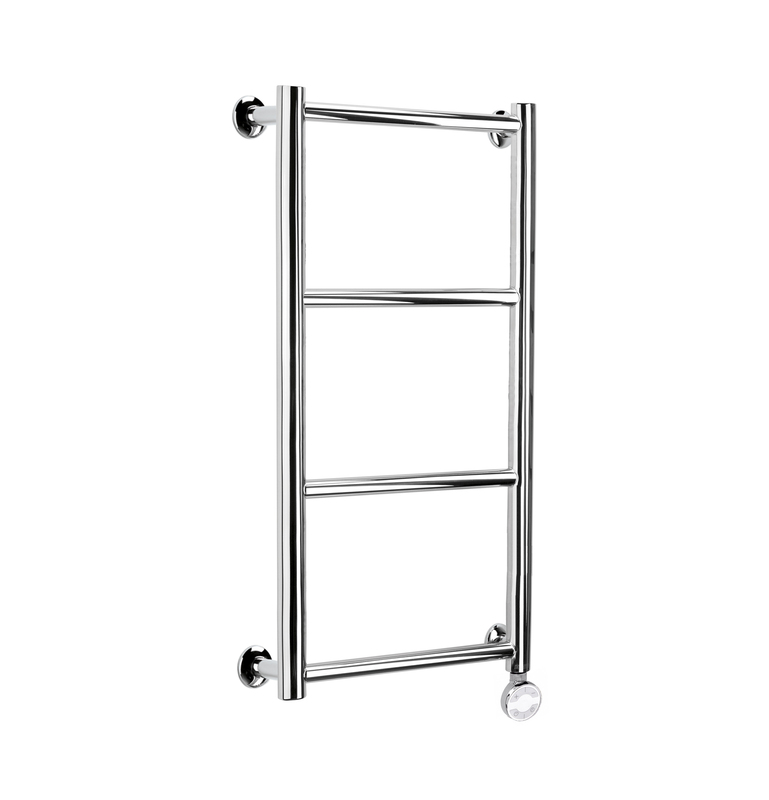 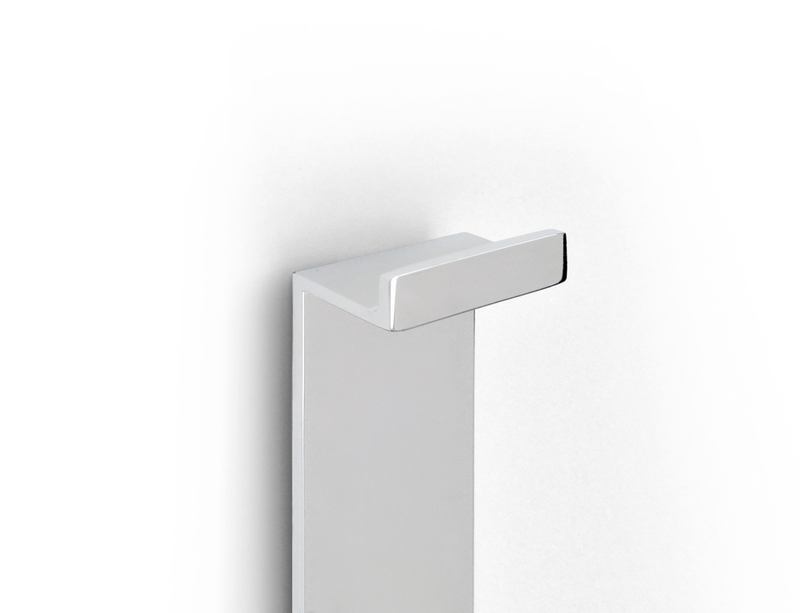 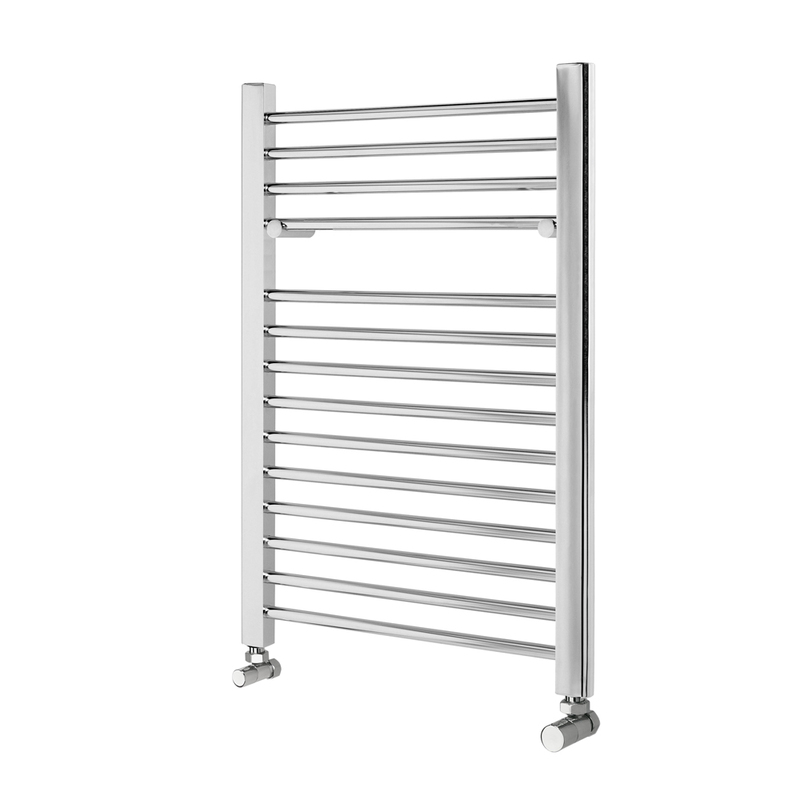 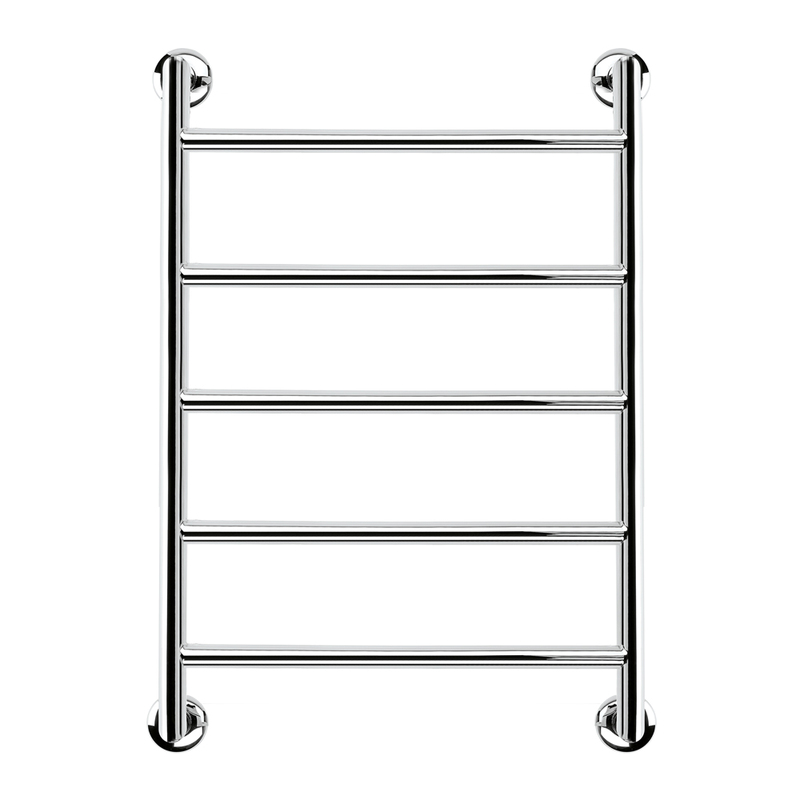 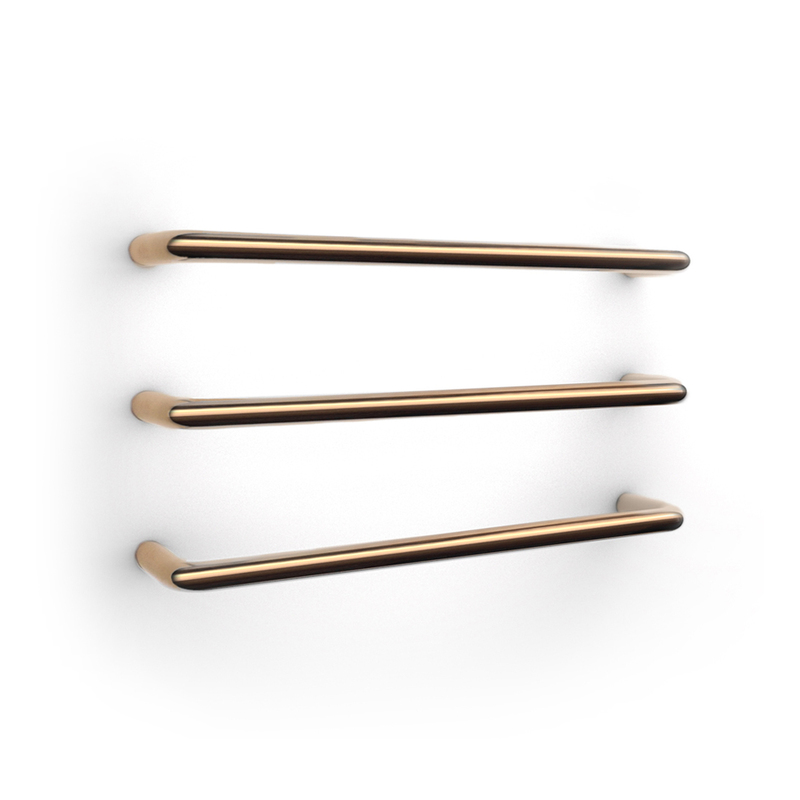 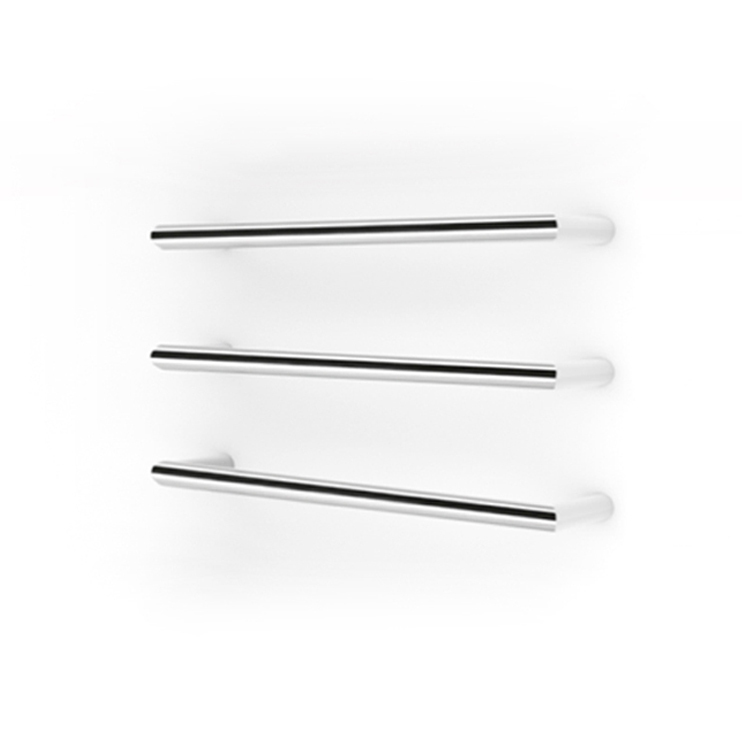 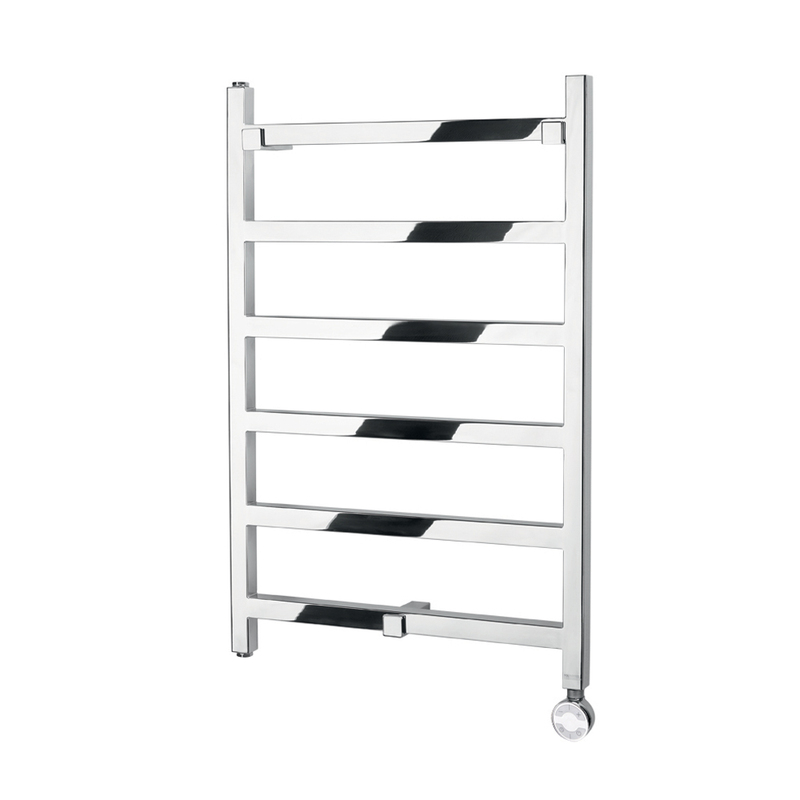 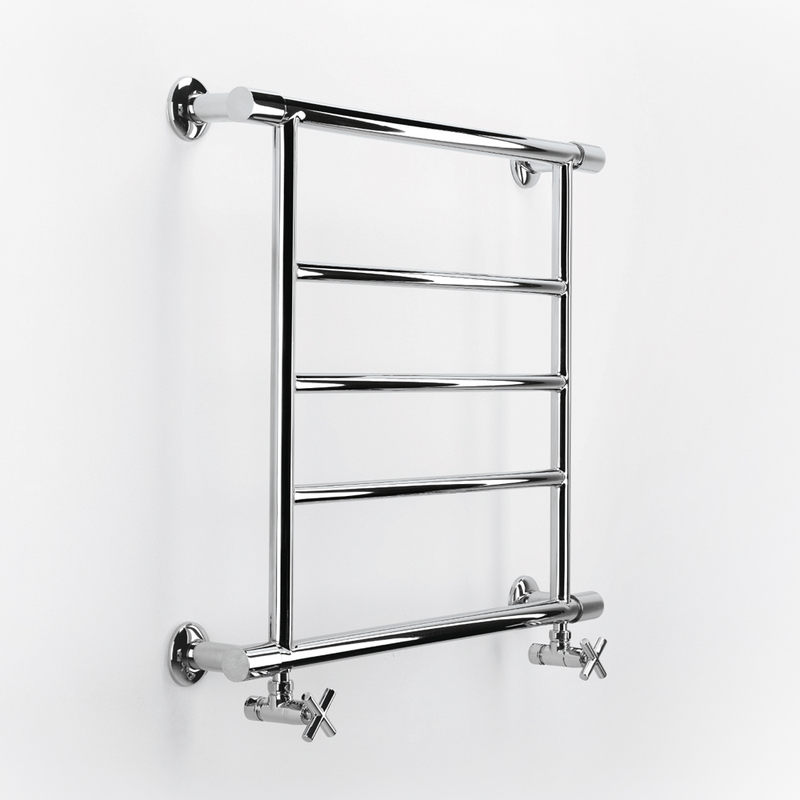 The Plano Move works as a towel rail and/or radiator and adapts to different areas by various sizes. 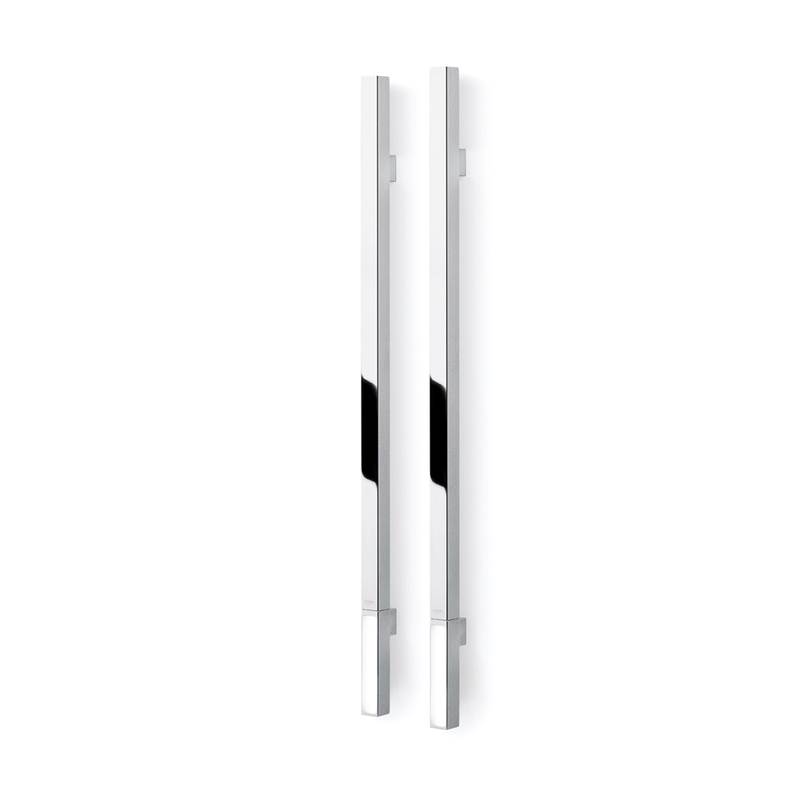 or electric version (hidden electric element). 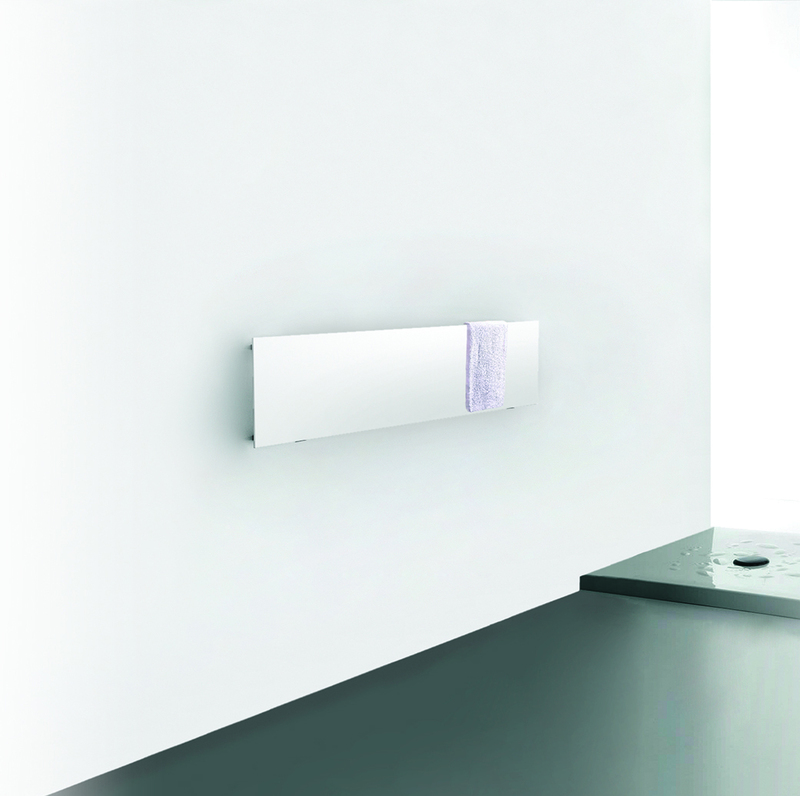 Basic Line is a practical, simple and economical solution for the need to warm towels and the bathroom. 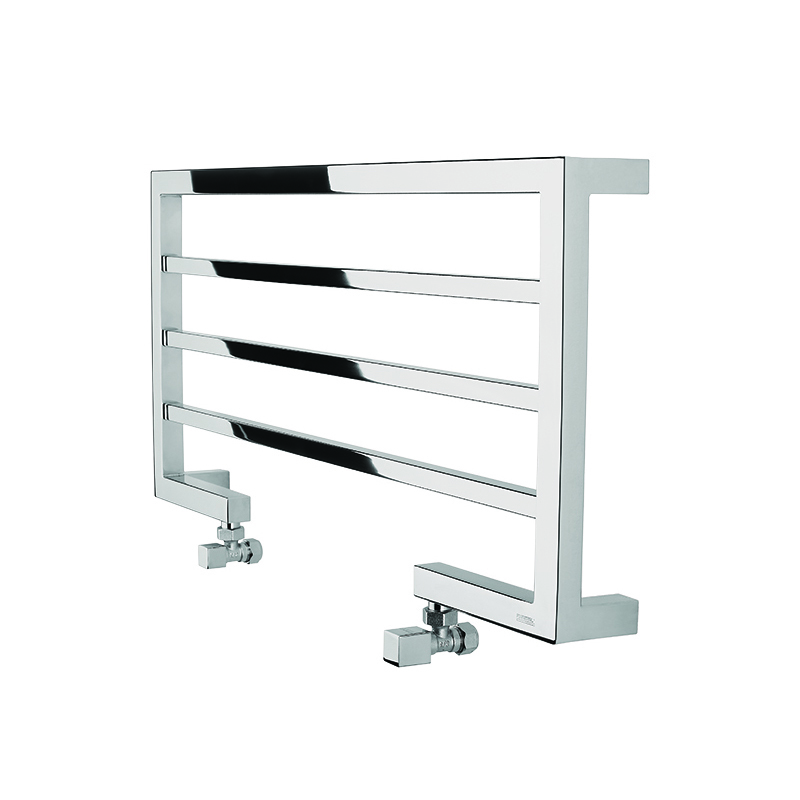 In stainless or carbon steel, Basic Line is available in the central heating and in the electric version. 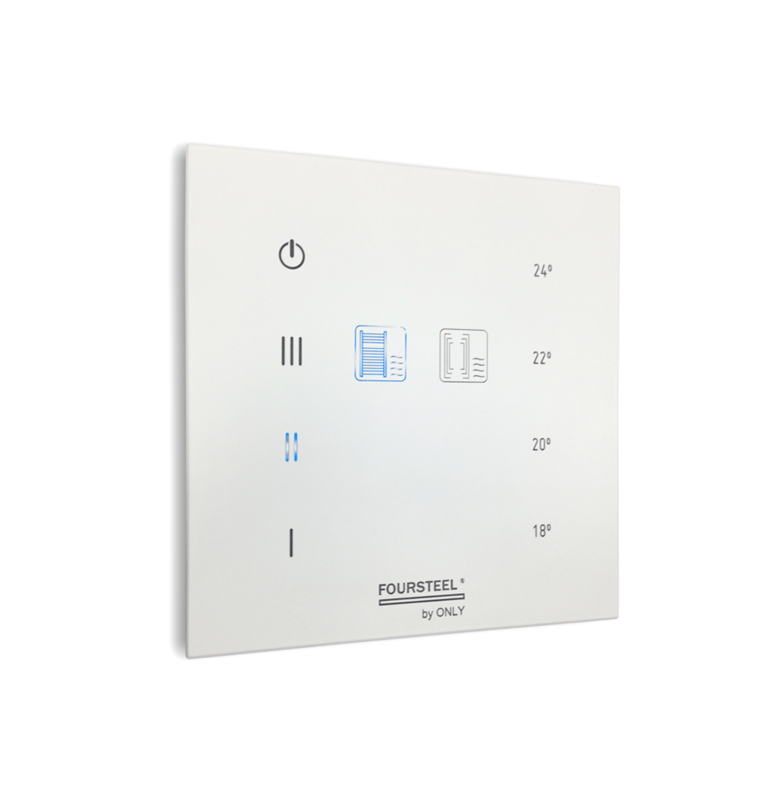 FOURSTEEL PRESENTS A NEW DEVICE TO CONTROL THE TOWEL WARMER OR RADIATOR. 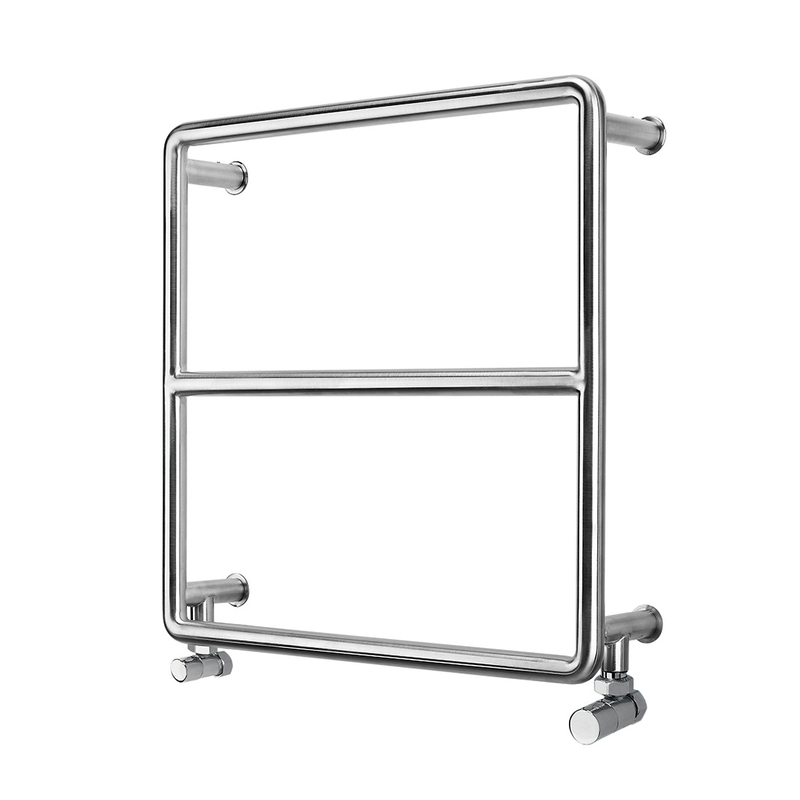 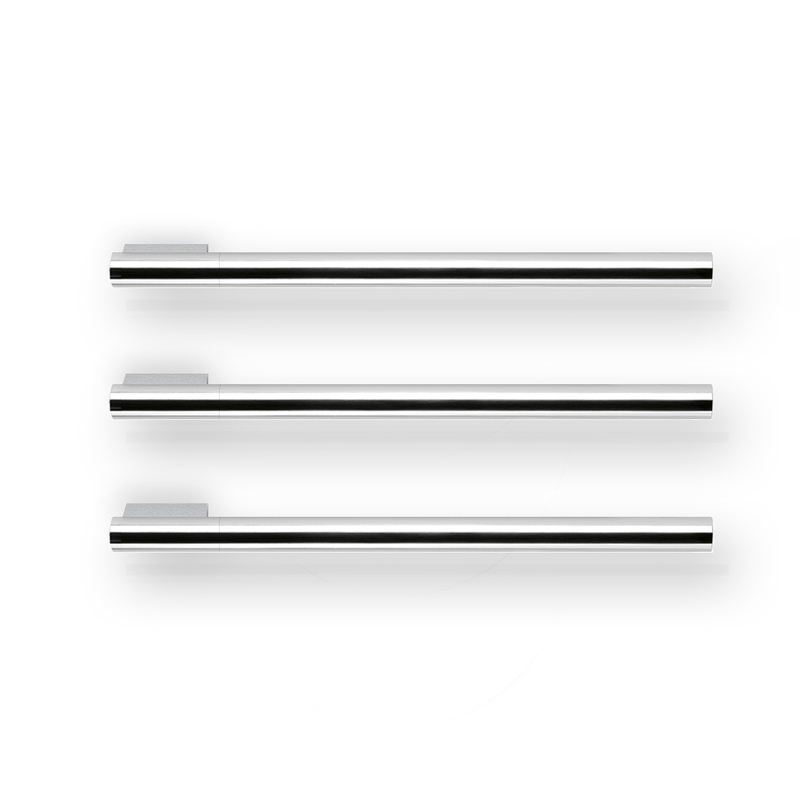 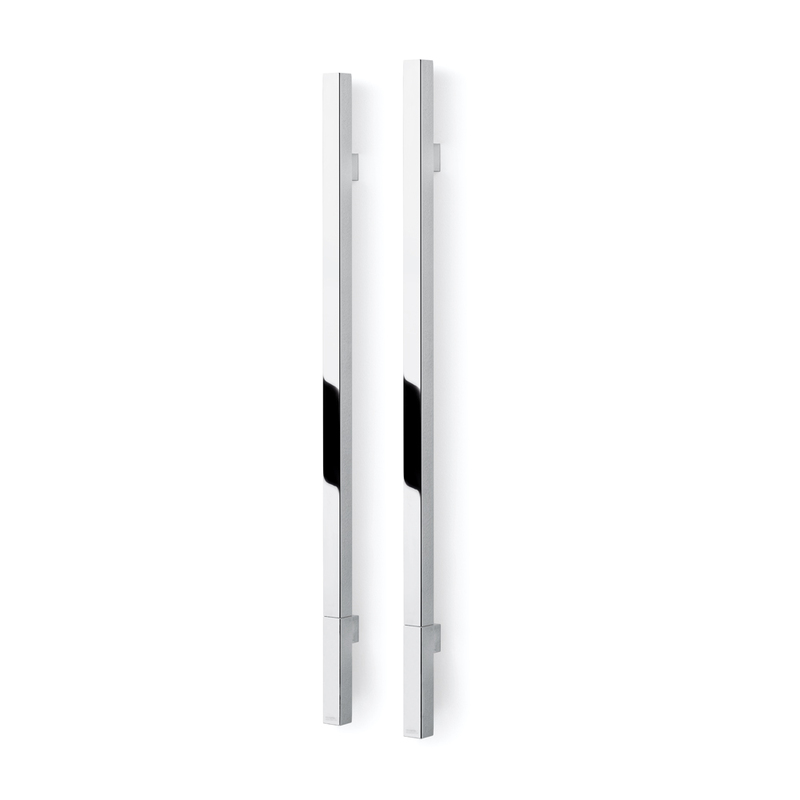 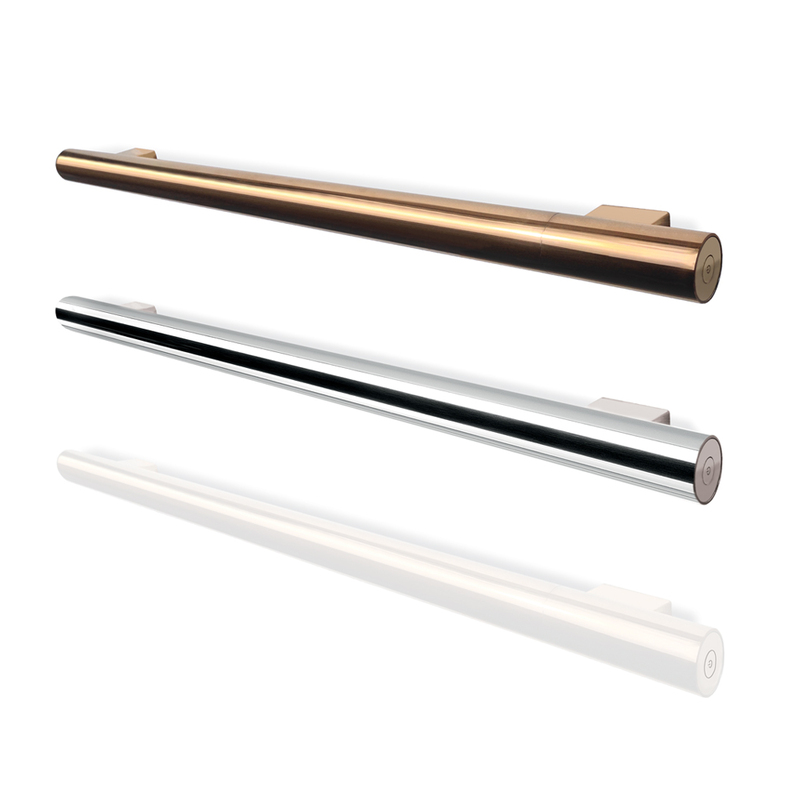 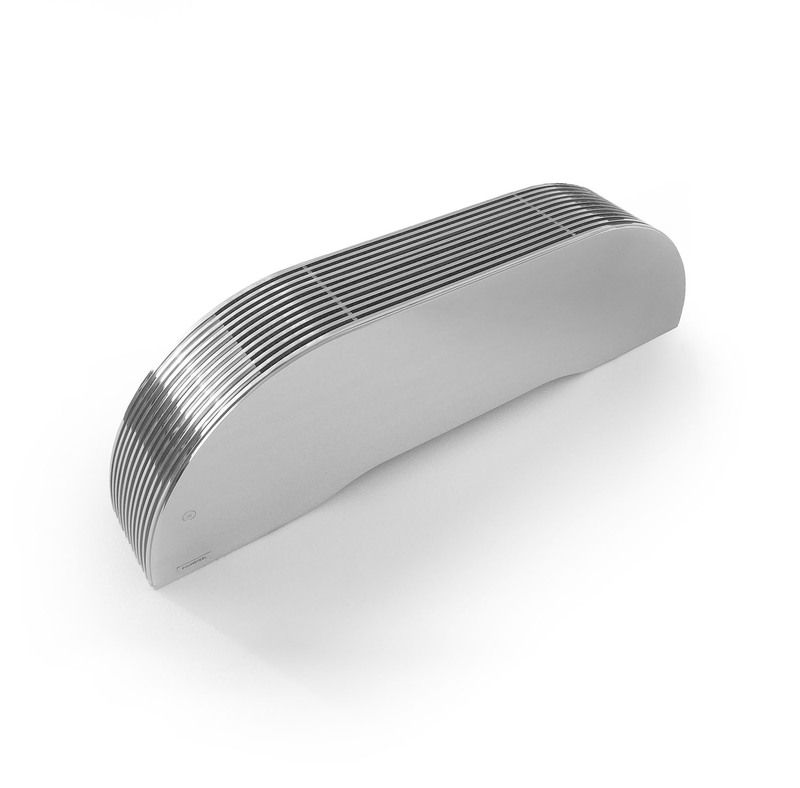 TOTALLY STAINLESS STEEL, THE MINIMALIST CONCEPT FITS WITH ALL ELECTRICAL FOURSTEEL HEATING PRODUCTS. 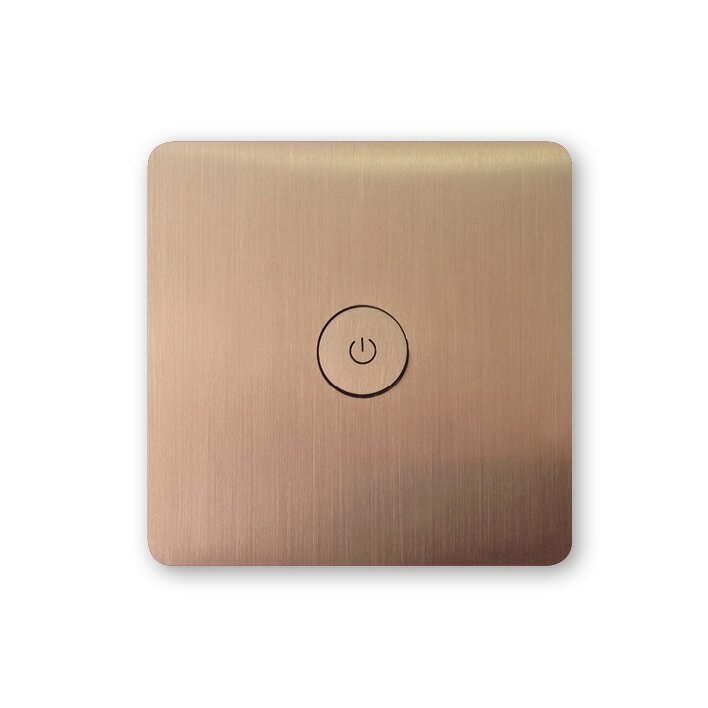 The Domotic Touch is a simple control solution with the installation parameters of a normal switch. 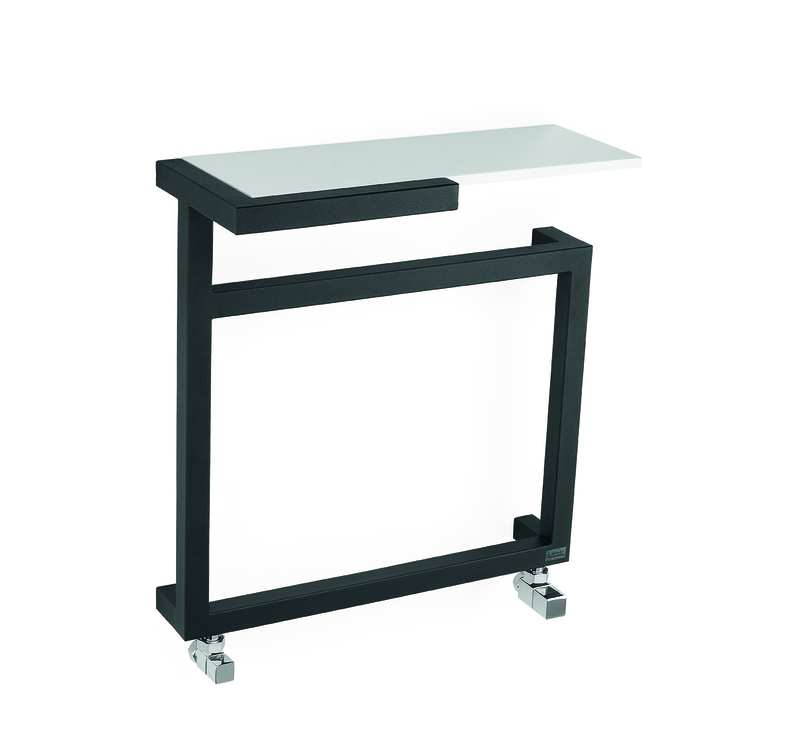 Increases the energetic efficiency with the setup of working hours (one, two or three hours). 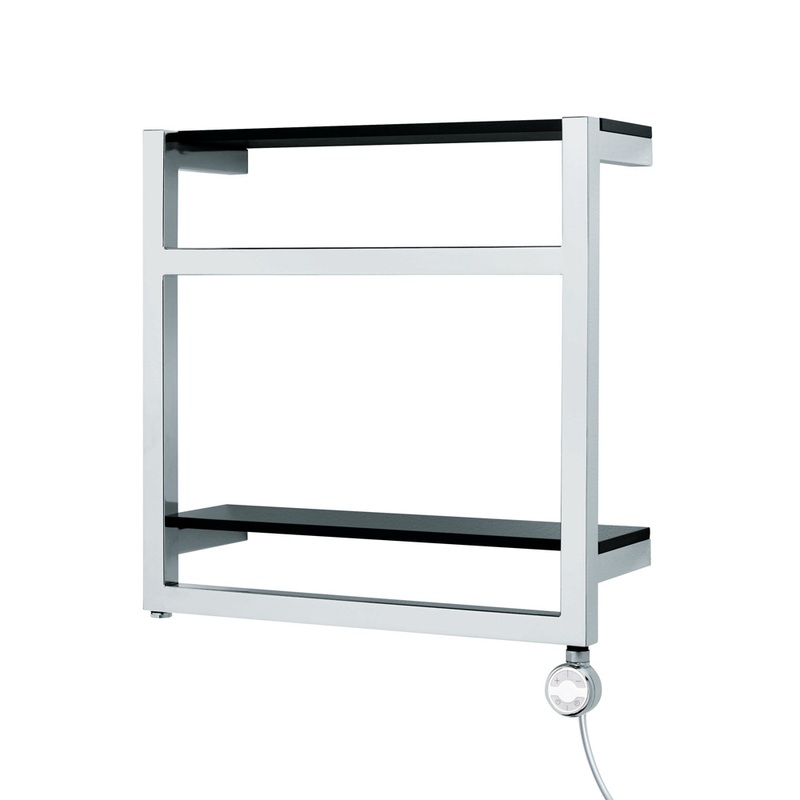 Control of the energy expenditure through the temperature setup (18°C, 20°C, 22°C, 24°C). 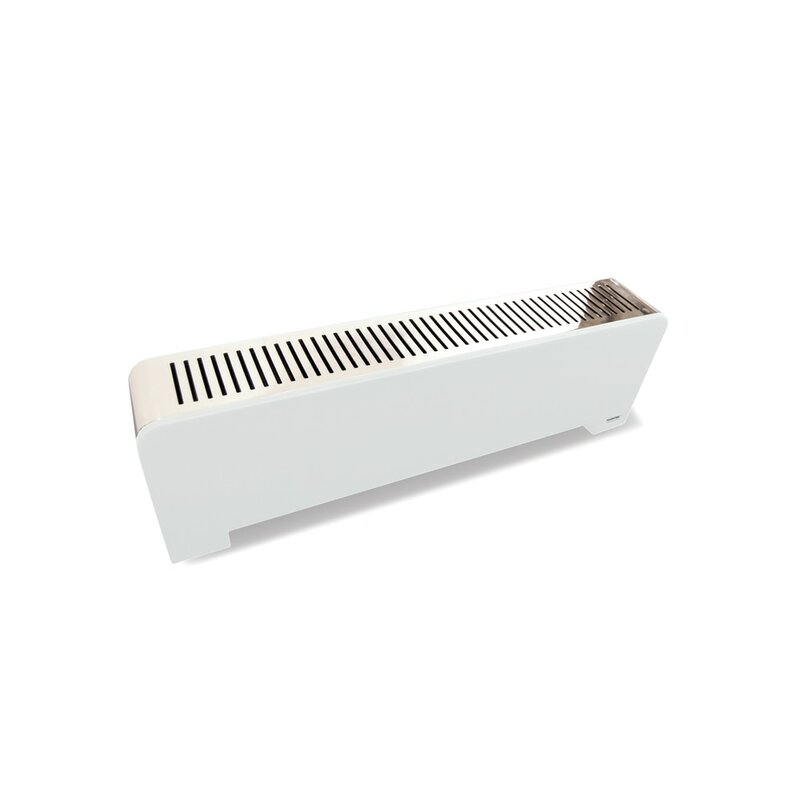 Equipped with a room temperature sensor that allows the selection of the desired temperature for the comfort of the space.